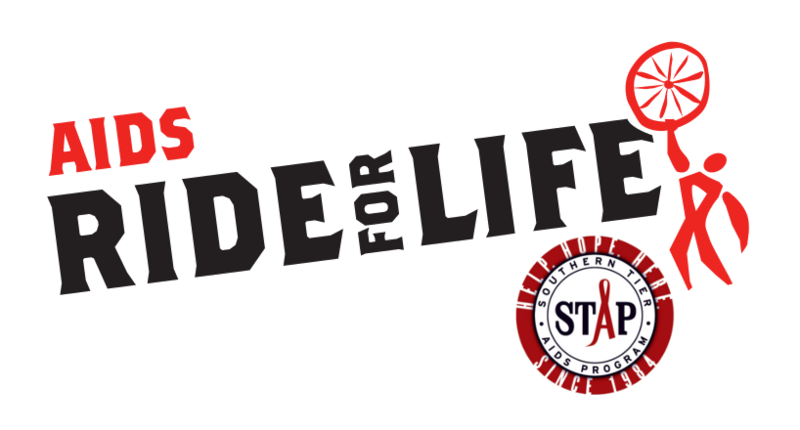 The AIDS Ride For Life is our 21st annual fully supported cycling event around Cayuga Lake in Upstate New York. Challenge yourself – choose to Ride 14, 24, 42, 69, 90 or 102 miles…or choose our indoor cycling option! We have seven pit stops before our finish line. Ride for the mission, the thrill, the athletic challenge, the fab food. Whatever your reason, you will enjoy one of the most memorable times of your life. See our website for more information. 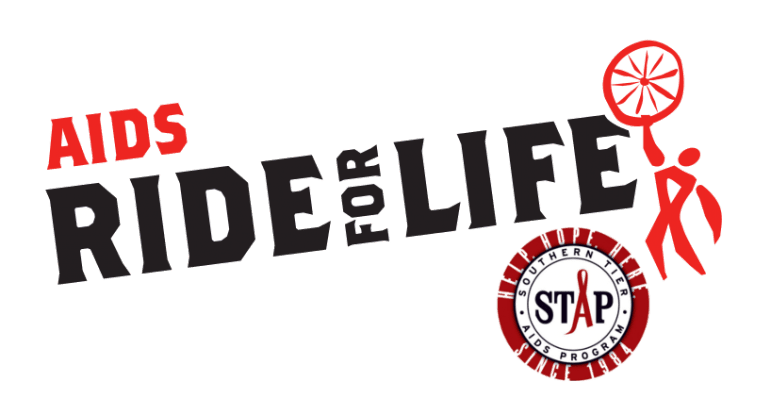 www.aidsrideforlife.org Fun Is Mandatory.